RS Toner products are 100% remanufactured original cartridges only using an original shell of a cartridge which has been used. 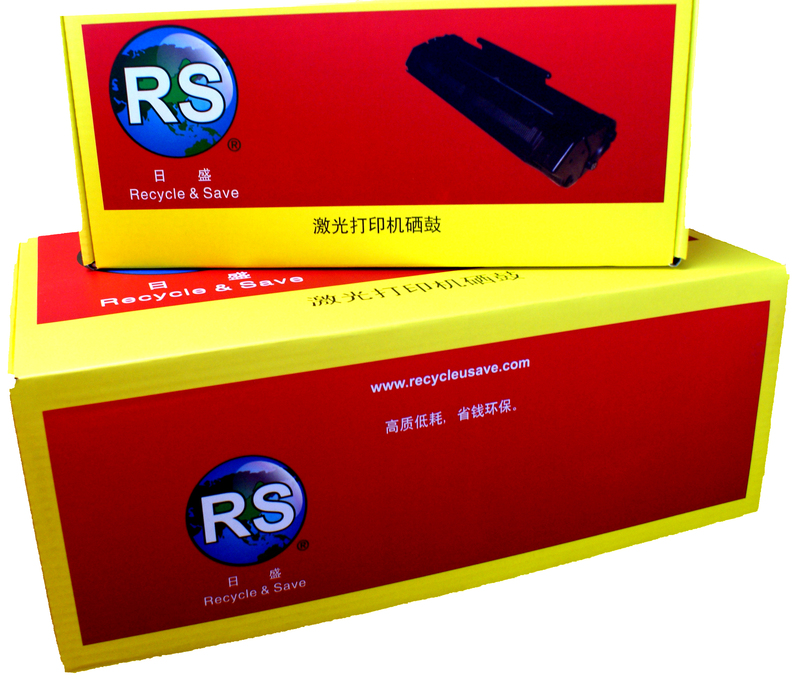 Thanks to our tried and tested methods and key suppliers, nearly all of the parts inside a toner cartridge can be replaced in the popular range. This means that although the outer shell remains the same, the internal working components can be replaced over and over again, allowing us to offer a 100% guarantee on these products thanks to our testing procedures being in our control. In addition to us recycling the shell of the cartridge, we also arrange to recycle the waste components that are replaced during our processes, meaning that we are able to offer a 100% green alternative which is something that we work very hard to sustain. As part of this process, we always need the empty cartridge to be retained by the customer and not thrown away, so that we can collect this back and then remanufacture the cartridge again. Please make sure you keep your empty cartridges to ensure that we are keeping up with recycling and not creating more waste. Each toner product is also allocated 1/50 of a carbon credit as part of our partnership with Climate Action. For more information on this please click here.